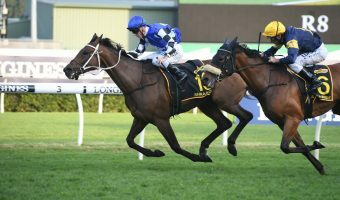 *Update: Hugh Bowman is off Unforgotten missing 10 days of riding due to illness, while Luvaluva has been scratched due to an elevated white cell count. 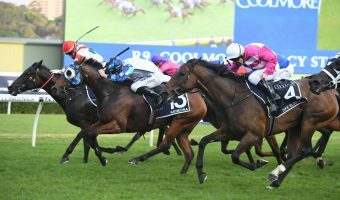 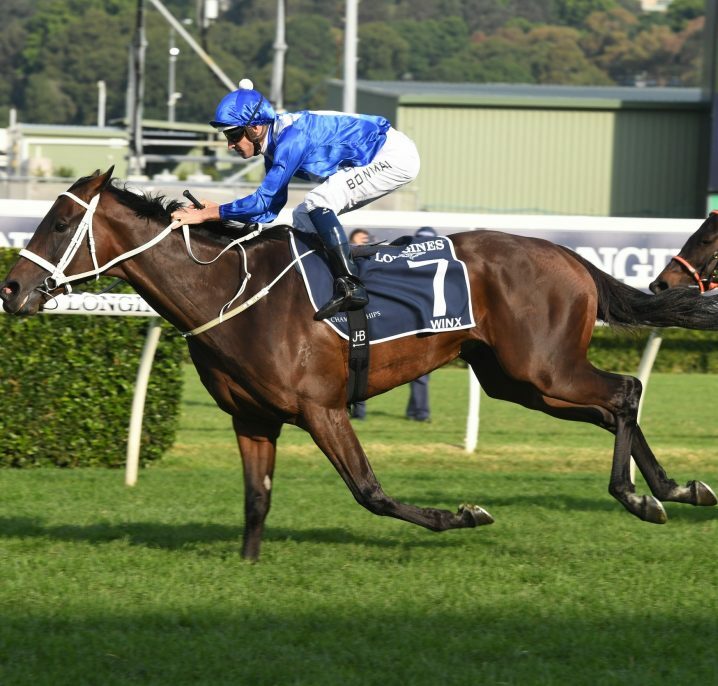 A line-up of the season’s best three-year-old staying fillies will face off in Saturday’s 2018 Vinery Stud Stakes field at Rosehill Gardens, a detailed form guide analysis and betting preview for the Group 1 found below. 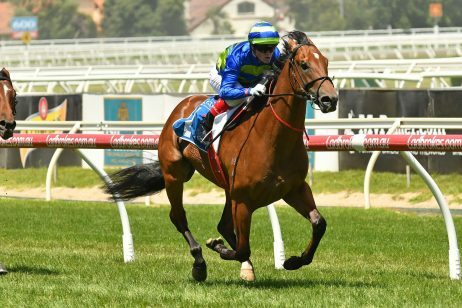 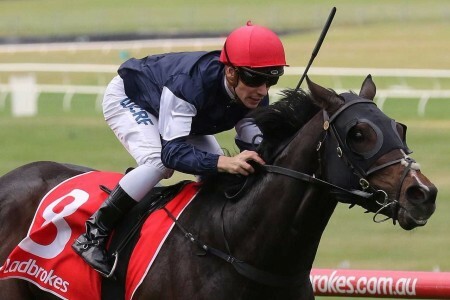 Vinery Stud Stakes 2018 betting favourite Unforgotten boasts a flawless three-from-three record over the distance. 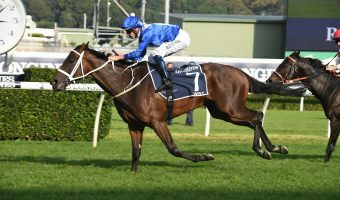 Photo: Steve Hart. 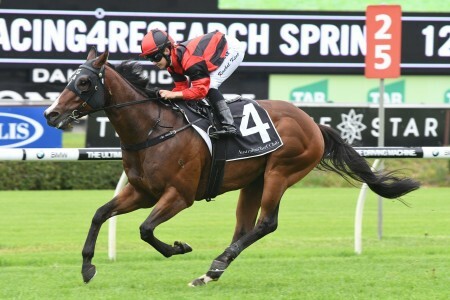 It is a 14-starter field full of depth for this season’s Group 1 $500,000 Vinery Stud Stakes (2000m), the Tancred Stakes Day support act due to run as Rosehill Race 7 at 4:10pm (AEDT). 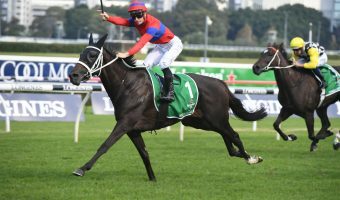 This Sydney Autumn Racing Carnival the bookies are having a hard time separating the best in Vinery Stud Stakes betting with nearly half of the field under $10 for the win in the latest markets at Ladbrokes.com.au. 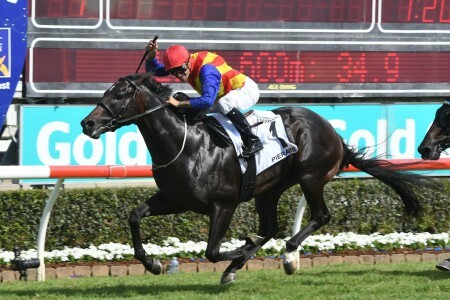 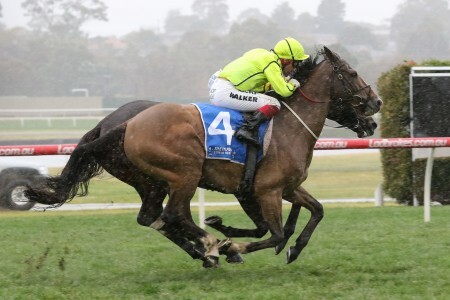 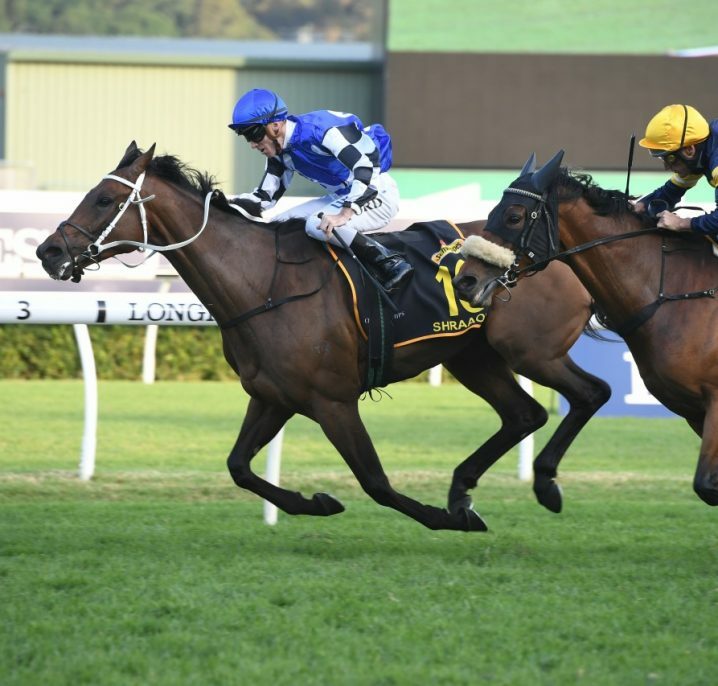 Post-barriers the favourite at Vinery Stud Stakes odds of $4.80 looking to salute for the punters in the race for the first time since 2013 is the Chris Waller-trained Unforgotten. 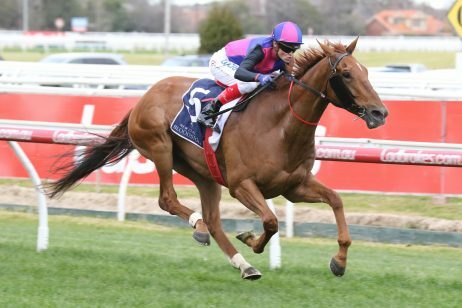 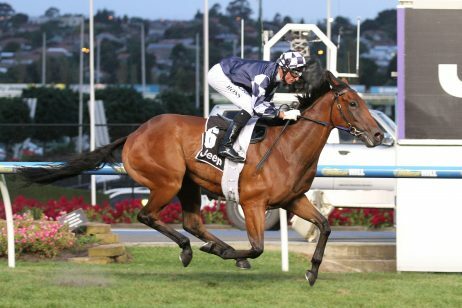 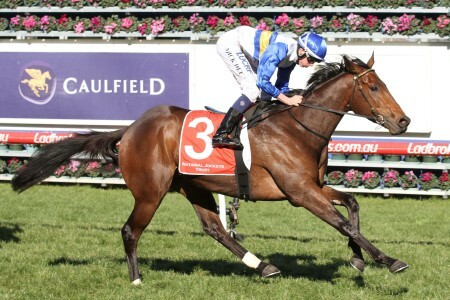 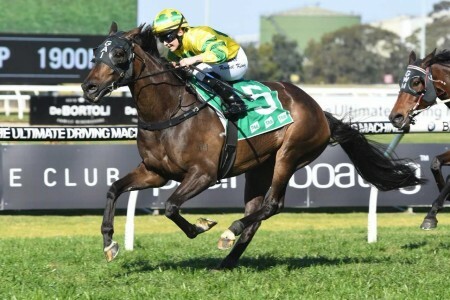 Drawn in gate eight, which hasn’t produced a Vinery Stud Stakes winner in over 30 years, the in-form daughter of Fastnet Rock comes off a win over the boys in the Group 2 Phar Lap Stakes (1500m) from March 17 and has dual winning hoop in the race Hugh Bowman in the saddle. 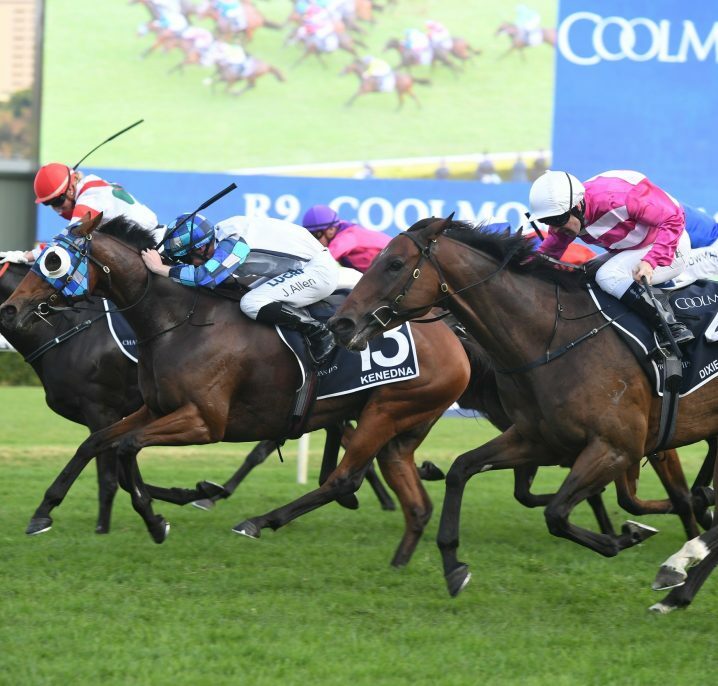 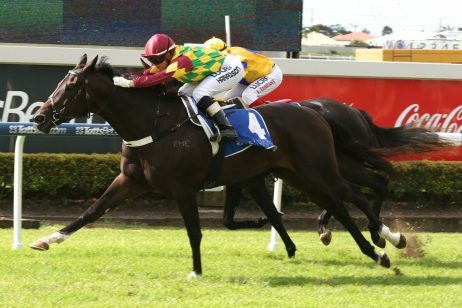 The other best in betting include the spring’s Thousand Guineas winner Aloisia ($6) with the outside barrier (14 of 14) to overcome, John Sargent’s last start Kembla Grange Classic winner Luvaluva ($6.50) who is also wide out in gate 13 and early market mover Alizee ($6.50) who gets out to 2000m for the first time. 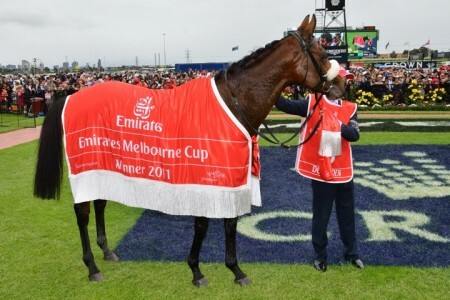 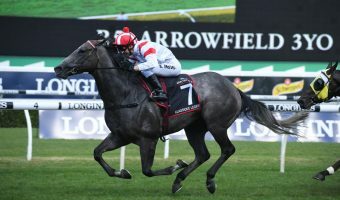 Below we have a comprehensive look over the Vinery Stud Stakes 2018 form guide, betting history and statistical data on the race to sort those to back and sack at Ladbrokes.com.au in the Australian Oaks lead-up. 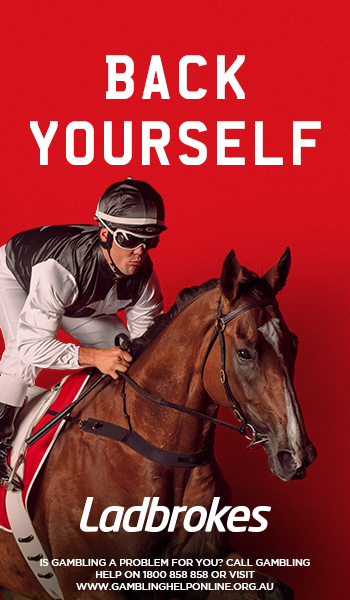 Stay tuned for our insider Vinery Stud Stakes 2018 betting tips, checking out the full race form guide below in the meantime courtesy of Ladbrokes.com.au.